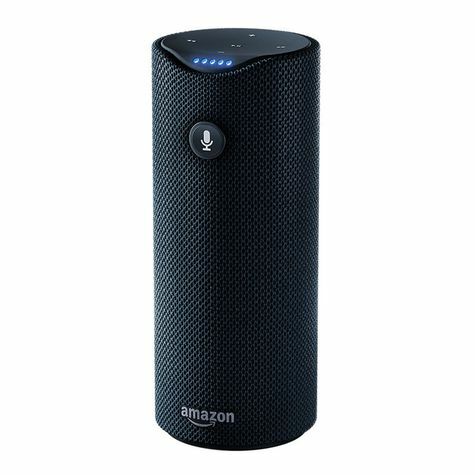 The Amazon Tap is a wireless bluetooth & wifi speaker featuring the "Alexa" voice assistant. You can find an excellent teardown of the Amazon Tap at [ifixit.com]. The Amazon Tap features UART pads that provides u-boot and kernel output, but allows for no practical input - no shells of any sort. 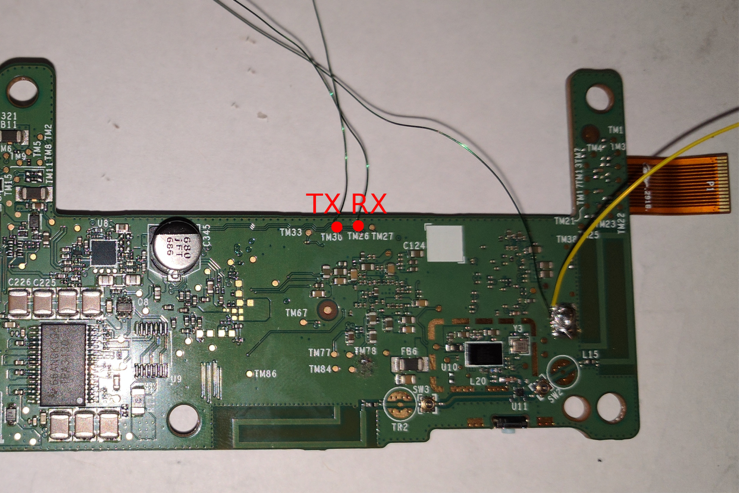 The UART pads can be found in the photo below, with the settings of 115200 8n1. 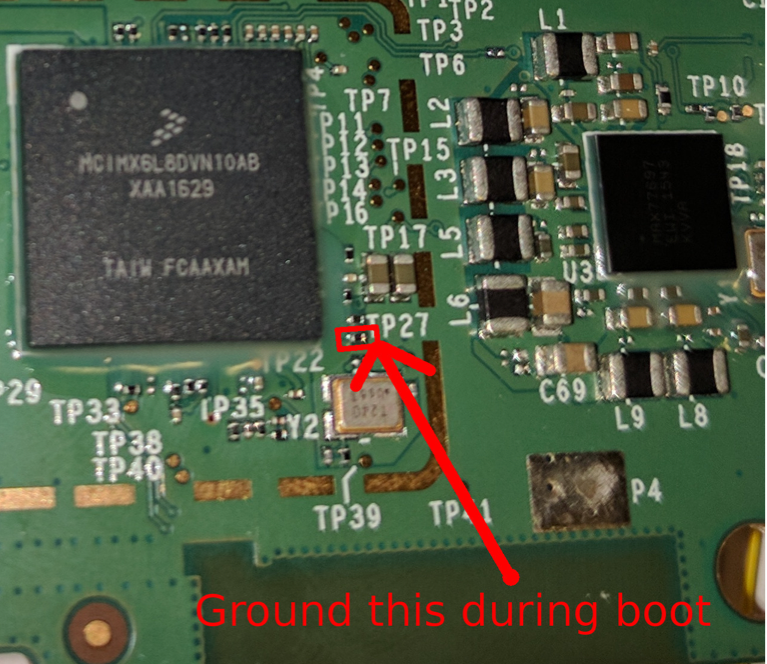 The Amazon Tap implements a secure boot process, however a bootloader shell can be obtained by grounding the eMMC flash data pin while U-Boot is reading its own environmental variables into memory. To access the bootloader shell. U-Boot shell is available when presented with "=>"
The photo below illustrates the process. This page was last edited on 11 August 2017, at 03:25.